The worms, as our reader accurately described them, are little and black. They appear to have smooth, shiny bodies with no noticeable appendages or features (like antennae or legs.) 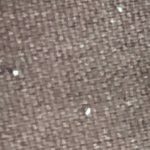 Based on the photo, we don’t think they are segmented, but we could be wrong. We aren’t totally sure what our reader is dealing with. New Guinea flatworms do look a lot like the organisms in the photographs, and they are found in Florida, so that could be one possibility. We also think this specimen looks a bit like a brahminy blind snake, which is another species found in Florida. We will discuss both of these creatures below. New Guinea flatworms are, as their name suggests, native to New Guinea, but have been accidentally introduced as an invasive species in many countries, including the United States. The flatworm is 1-3 inches long with slightly pointed head and tail ends, and a lover of humidity, which matches what our reader found. 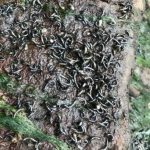 However, New Guinea flatworms typically have dark gray backs with a pale stripe down the middle and lighter stomachs, and the organisms our reader found appear to be entirely black. 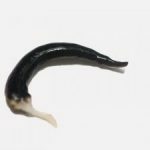 New Guinea flatworms aren’t parasites themselves, but they are known to be hosts of the parasite “rat lungworm”, which can affect the brain and spinal cord. They also get a bad rep since their diet primarily consists of snails, which are considered to be important to the food chain and ecosystem. 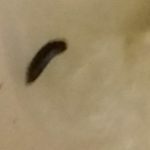 If our reader is dealing with New Guinea flatworms, she should not touch any of them since they can release a toxin that might cause an allergic reaction. Instead, she can eliminate them by dropping them in scalding water. 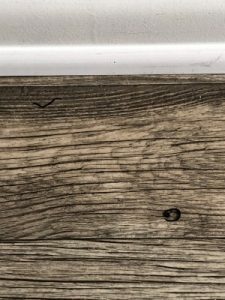 While we do think it’s possible our reader is hosting New Guinea flatworms in her home, we aren’t totally convinced. 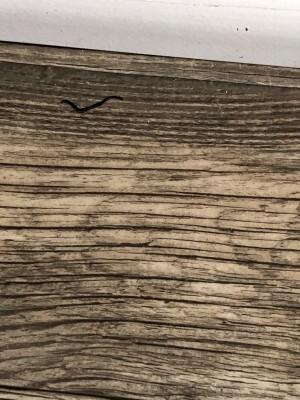 These small black worms might actually not even be worms at all…they might be brahminy blind snakes. Brahminy blind snakes are typically a little bigger than New Guinea flatworms, measuring 4-6 inches long. 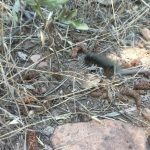 They have smooth scales and dark brown or black bodies. Since they are often found in flower pots, they are nicknamed “the potted plant snake.” Unlike New Guinea flatworms, these snakes are not considered to be dangerous. 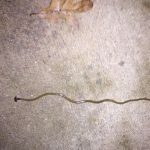 While both the New Guinea flatworm and the brahminy bind snake are found in Florida, neither are typical household pests…they are most often discovered outside. So, it is also possible that our reader is dealing with an entirely different creature than the ones we covered in this article. 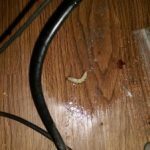 We can suggest that our reader works on sealing up her home and installing a dehumidifier to make her apartment less hospitable to creepy crawlies. 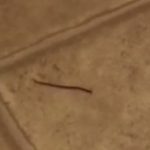 To conclude, a reader reached out to us about little black worm-like organisms that have suddenly appeared in her apartment. We think these creatures might be New Guinea flatworms or brahminy blind snakes, although they could be something else. 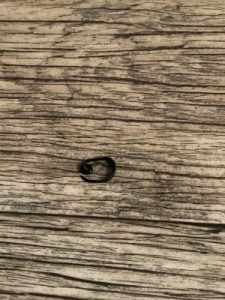 A reader reached out to us about little black worm-like organisms that have suddenly appeared in her apartment. We think these creatures might be New Guinea flatworms or brahminy blind snakes, although they could be something else.